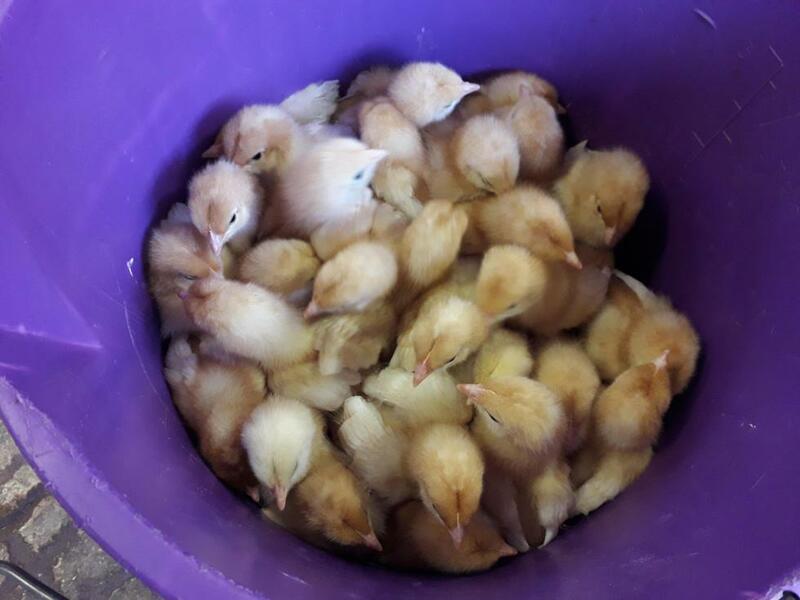 Just take a peek at the baby chicks the Reception children have been able to see and hold on their visit to Longdown Farm this year. A thoroughly enjoyable day for all the children and staff team. Read more in this week's newsletter. A huge thankyou to the Farm's staff team too - who helped to make the day so exciting!